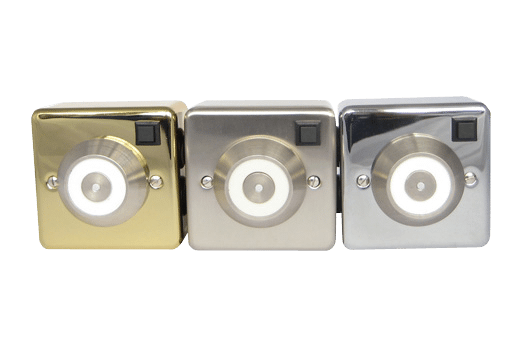 The decorative fire door holder is particularly suitable for use in prestigious installations such as offices, hotels, conference centres. 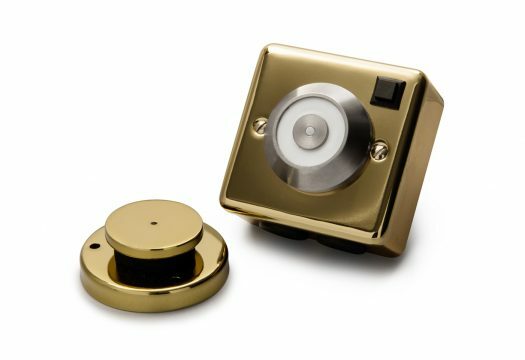 The keeper plate for the decorative fire door holder is supplied with a matching surface finish. 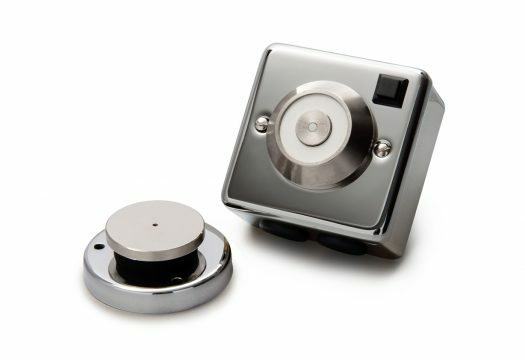 The magnet is supplied with a standard single gang electrical back box, which enables the unit to be flush mounted. If required, a surface mounting sleeve is available in matching finishes, with two 20mm entry holes and blanking plugs.